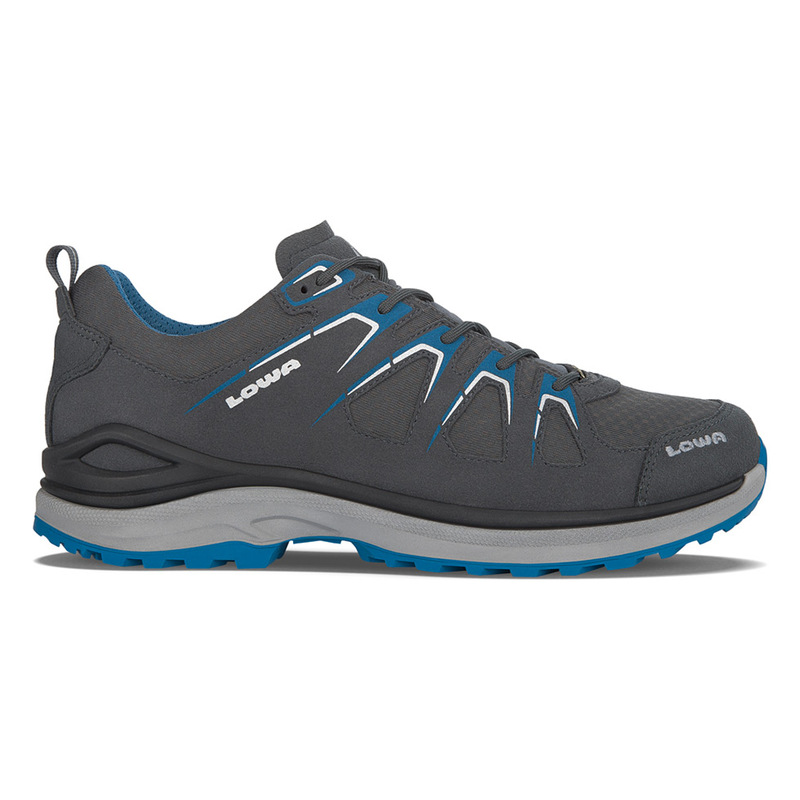 The next step in lightweight trail shoe design, this athletically inspired style is a great all-around fitness shoe. Set on our proprietary DynaPU® PU midsole for lightweight cushioning, durability and comfort. Durably waterproof/breathable.